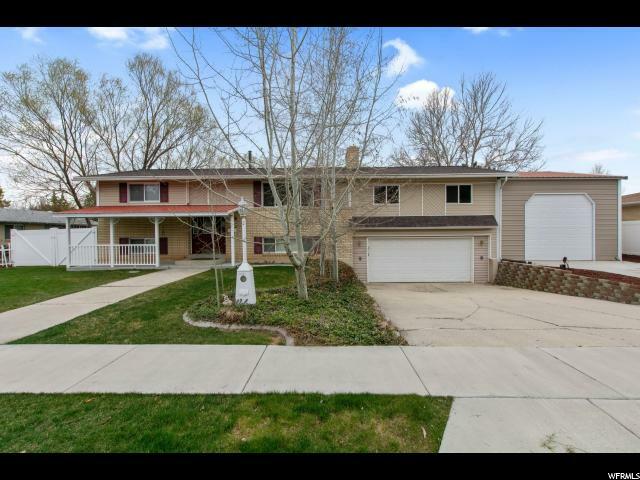 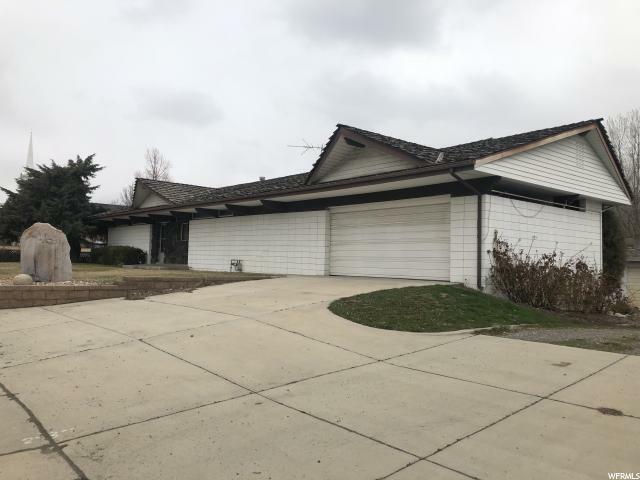 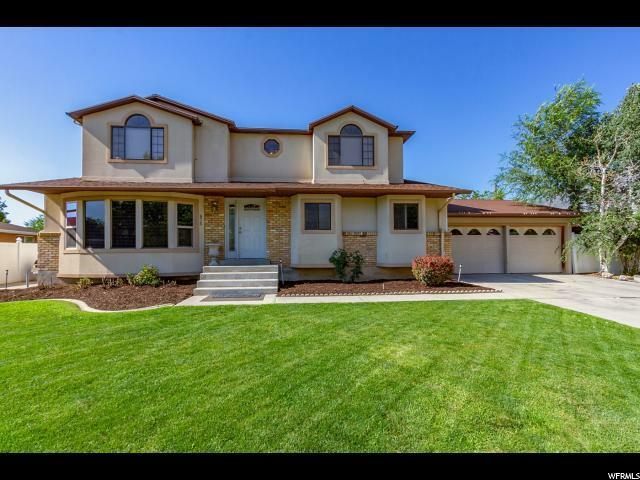 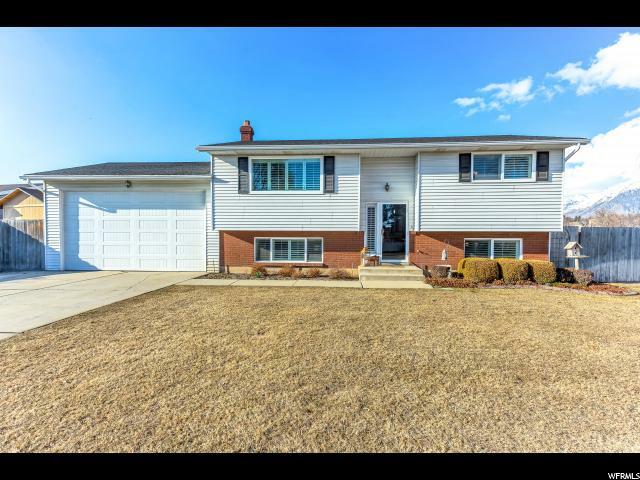 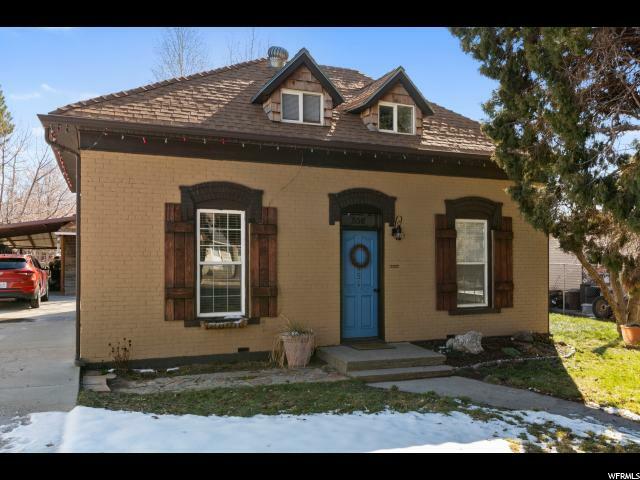 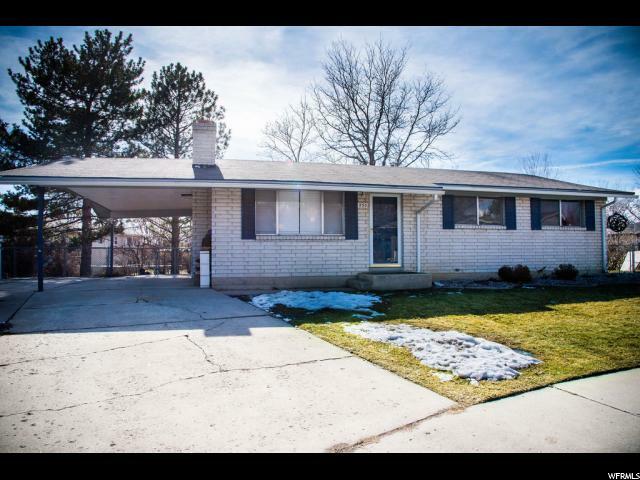 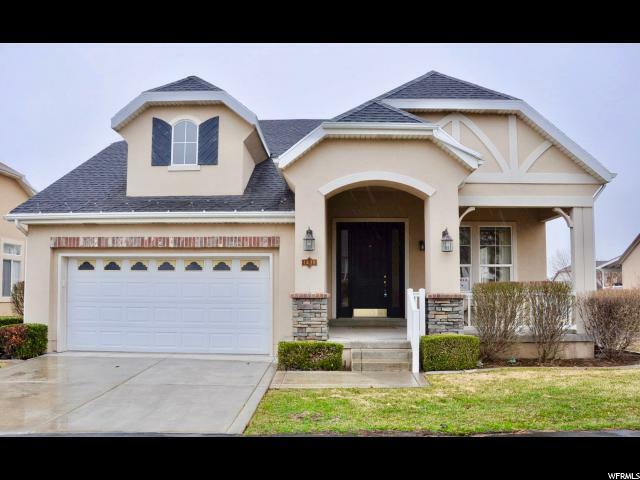 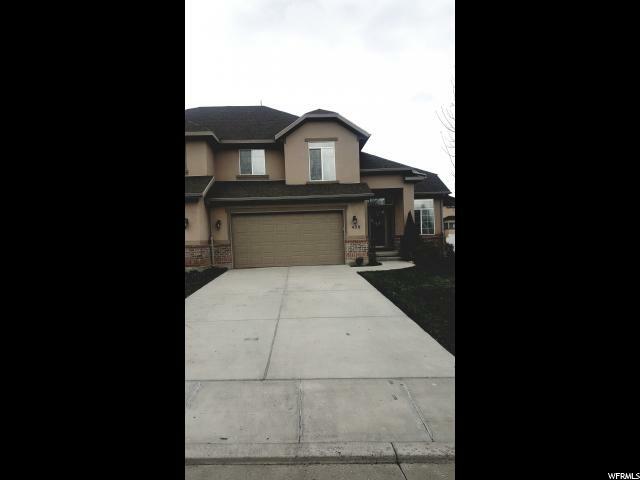 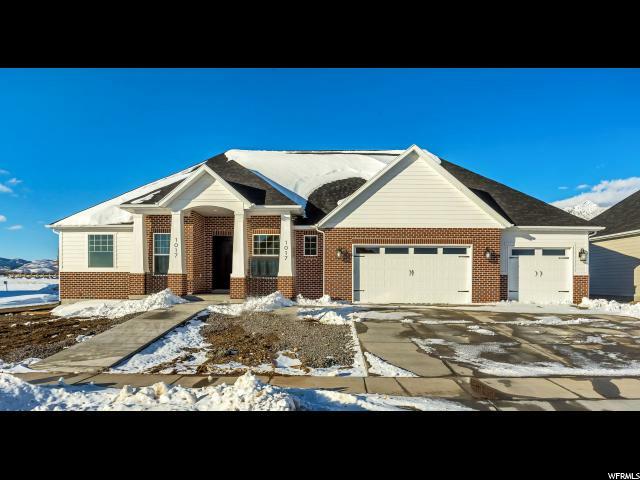 HOME CAME IN UNDER BUDGET AND SAVINGS PASSED ON TO BUYER!! 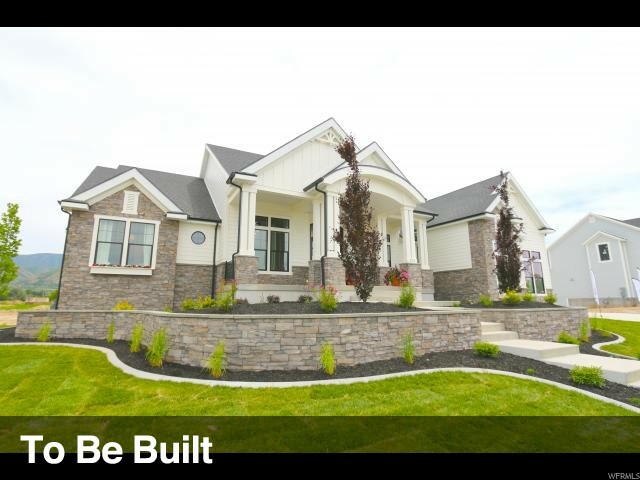 Incredible buy in subdivision with homes in subdivision over 1.2M! 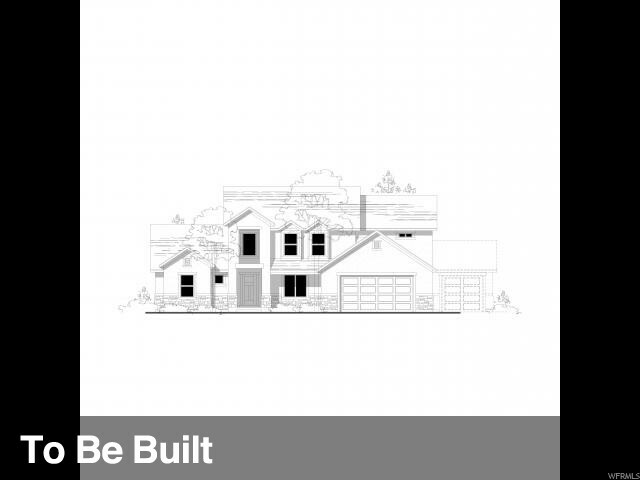 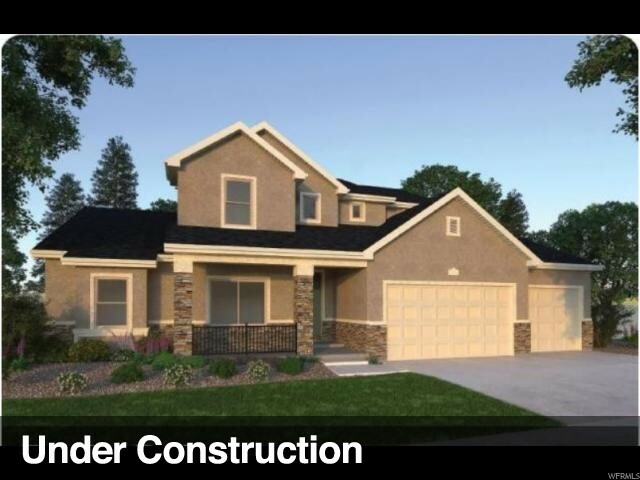 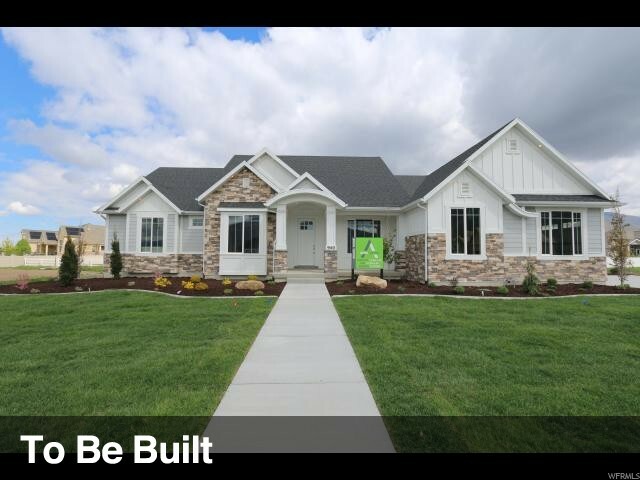 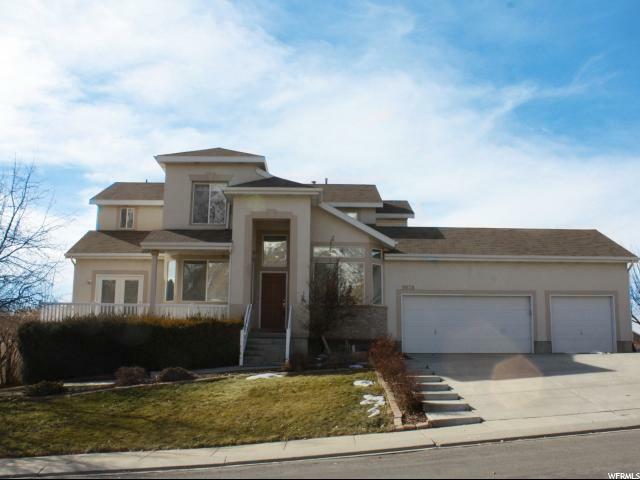 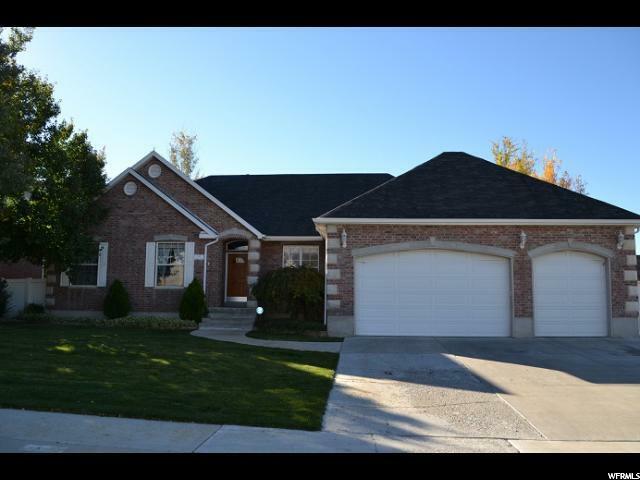 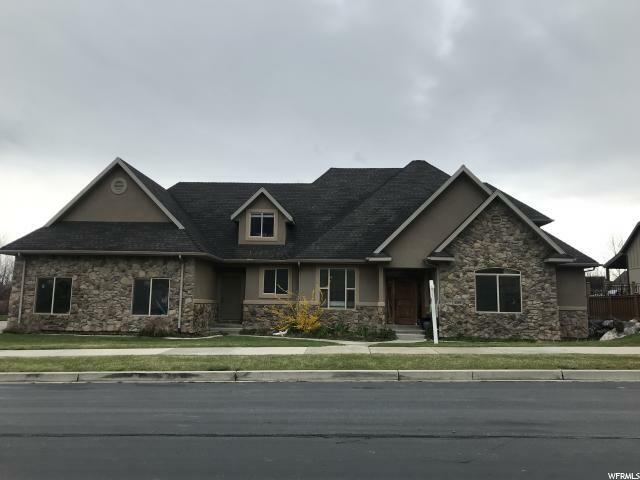 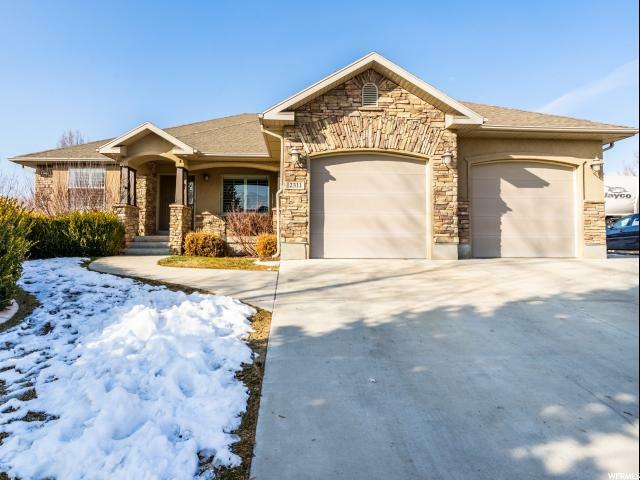 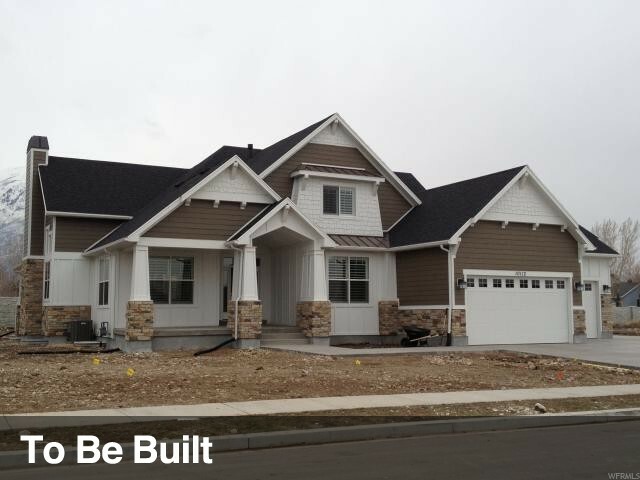 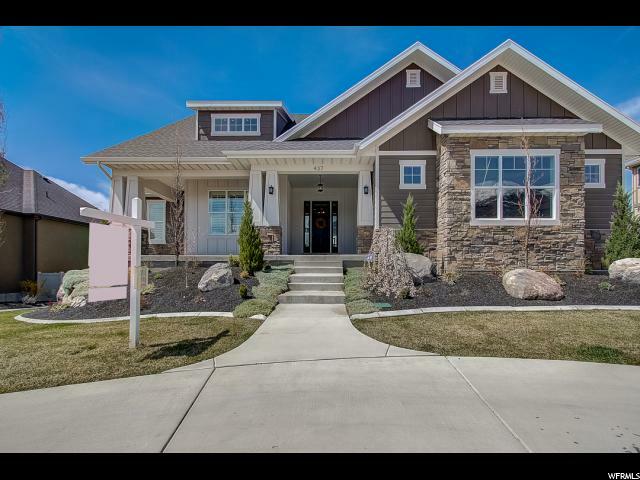 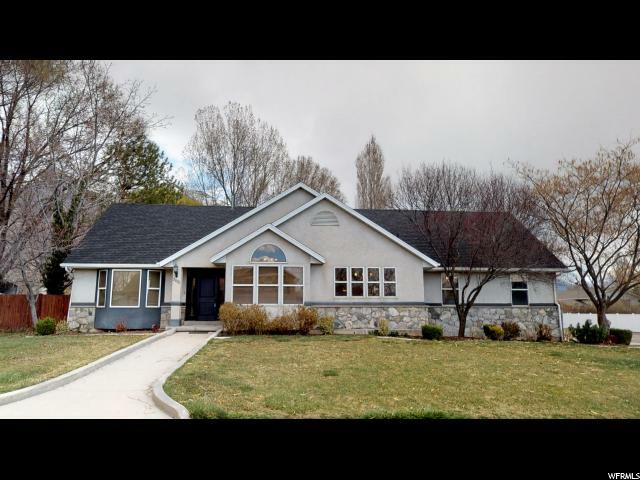 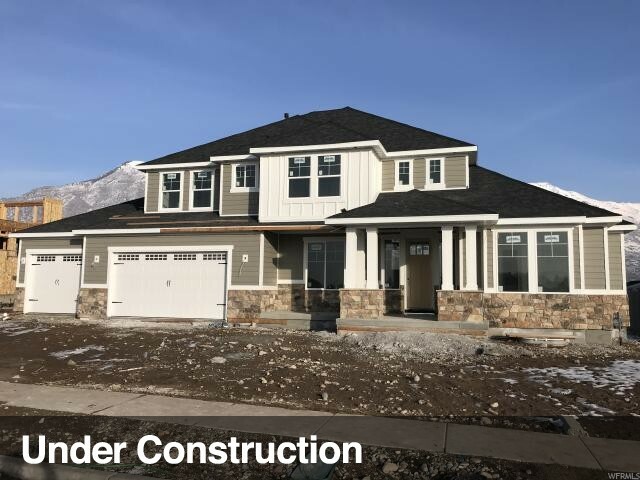 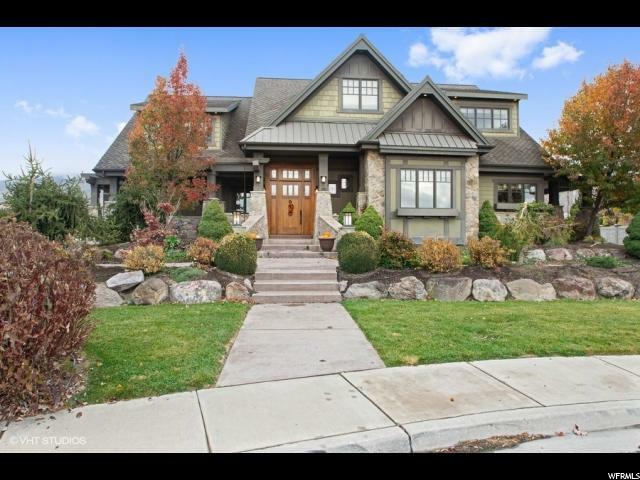 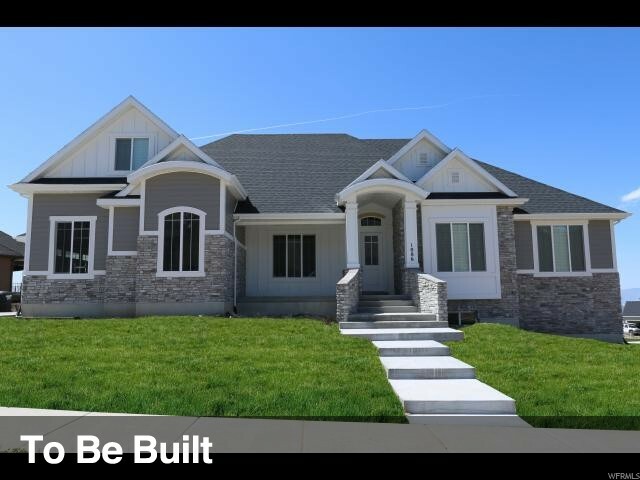 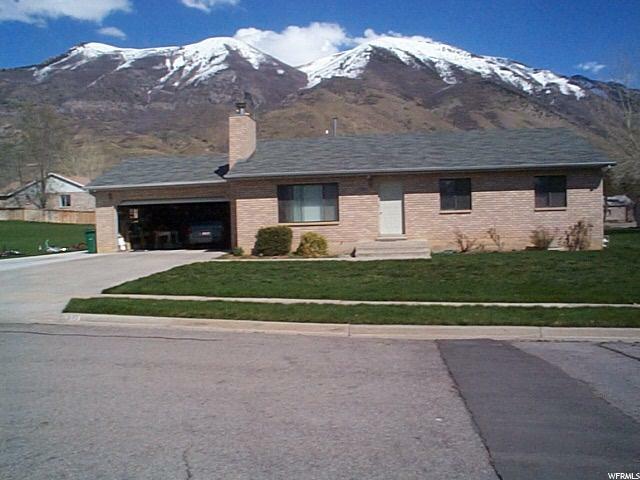 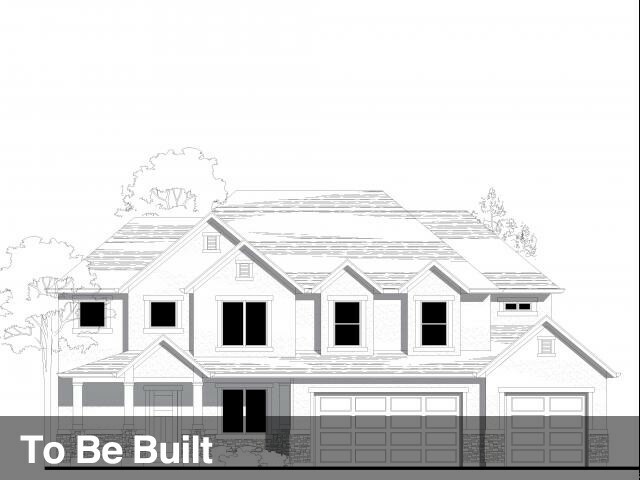 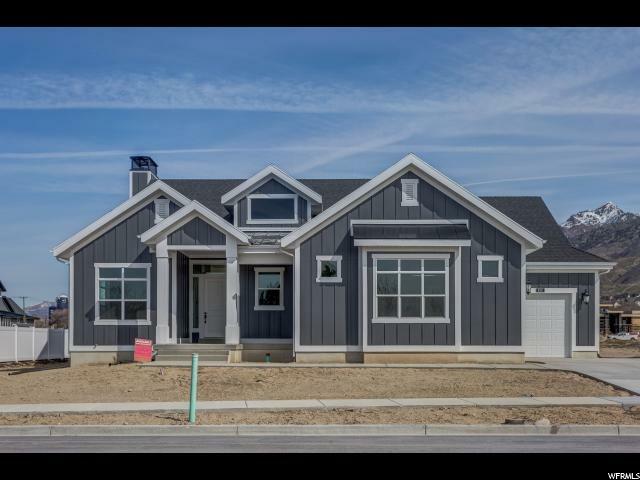 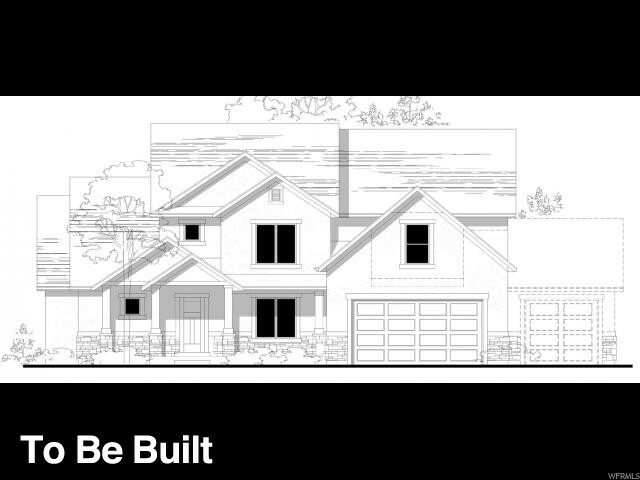 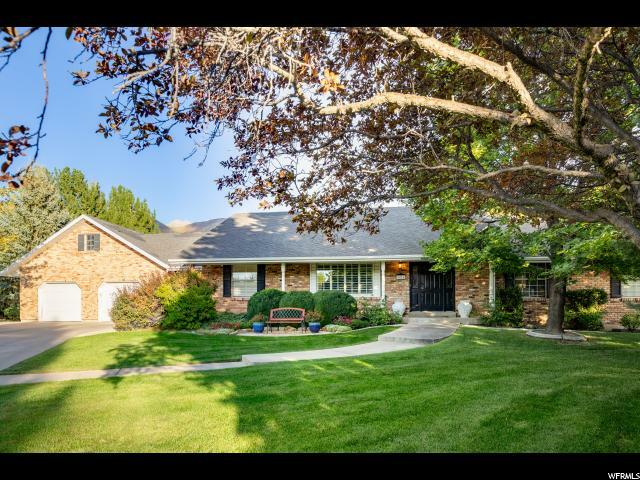 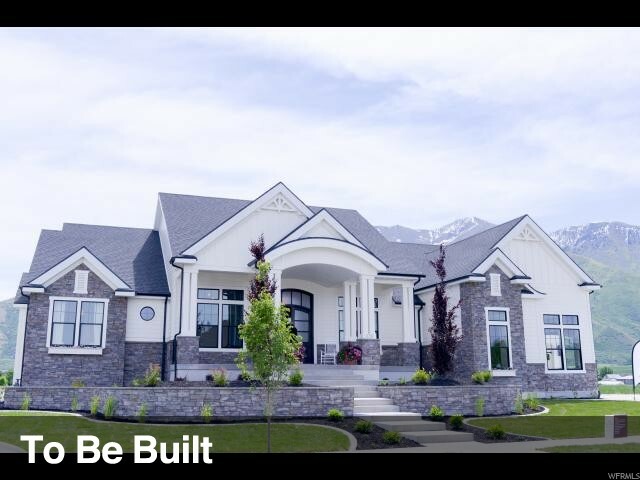 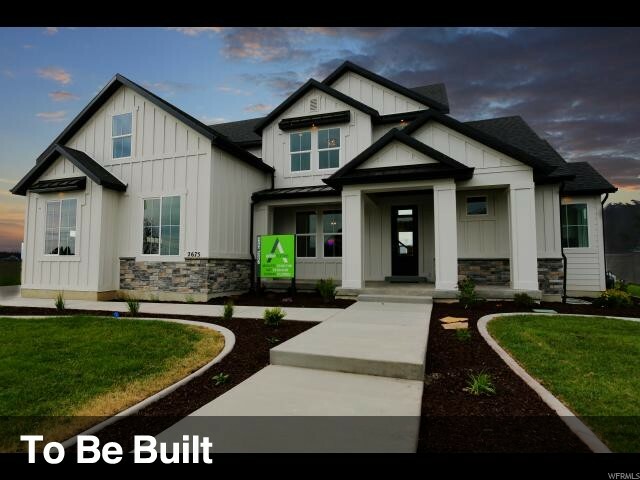 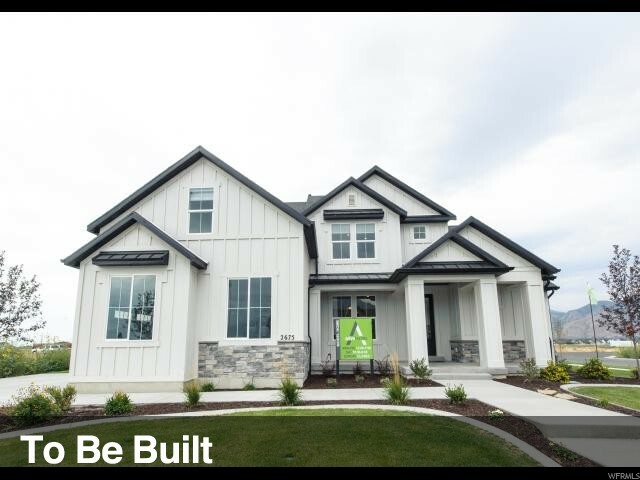 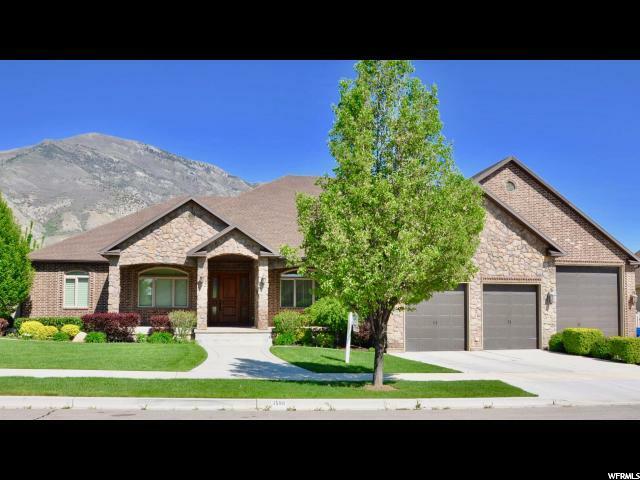 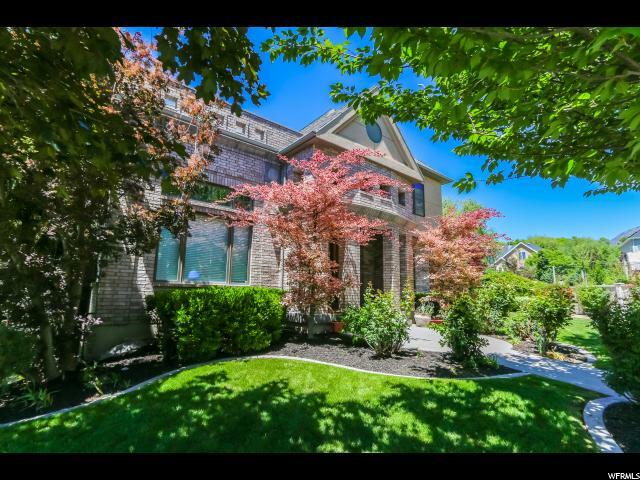 The Autumn Crest Subdivision is a planned upscale subdivision with the best that American Fork has to offer. 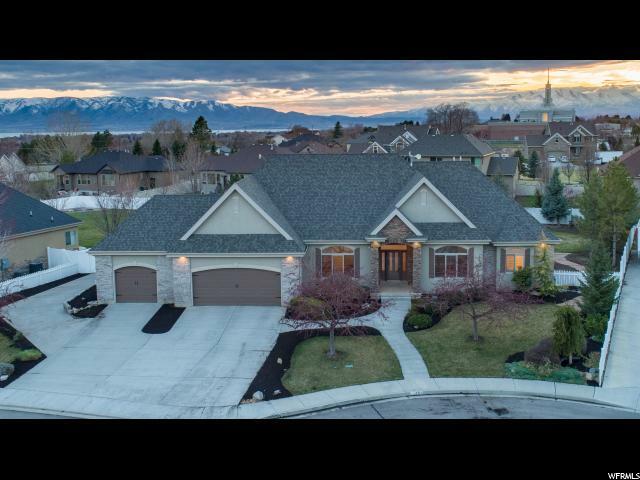 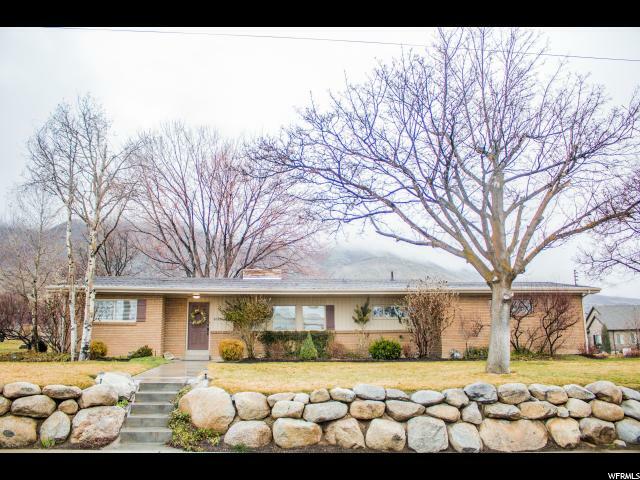 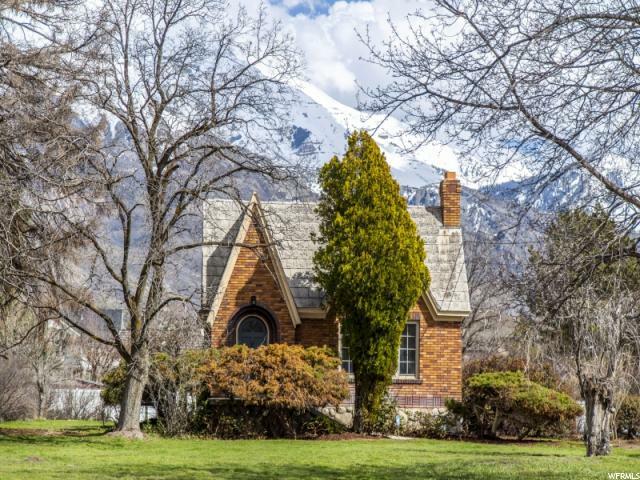 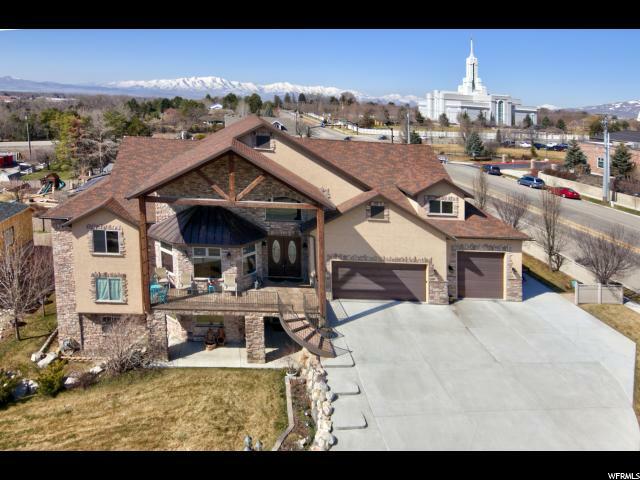 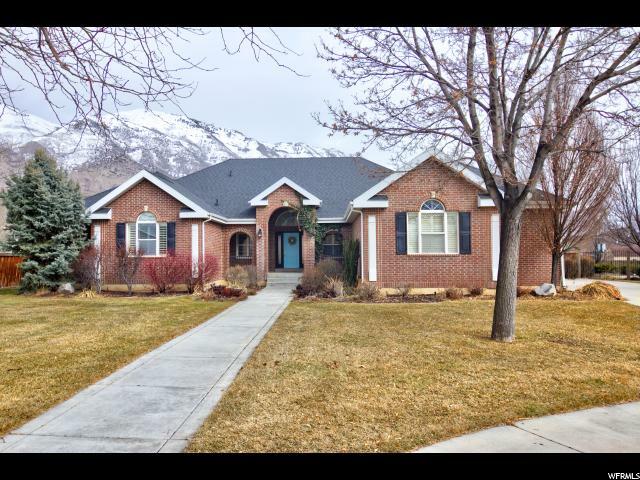 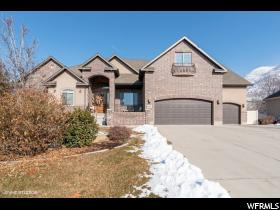 Located adjacent to the newly expanded American Heritage private school, the American Fork Temple, easy access to shopping, schools, restaurants and easy commute. 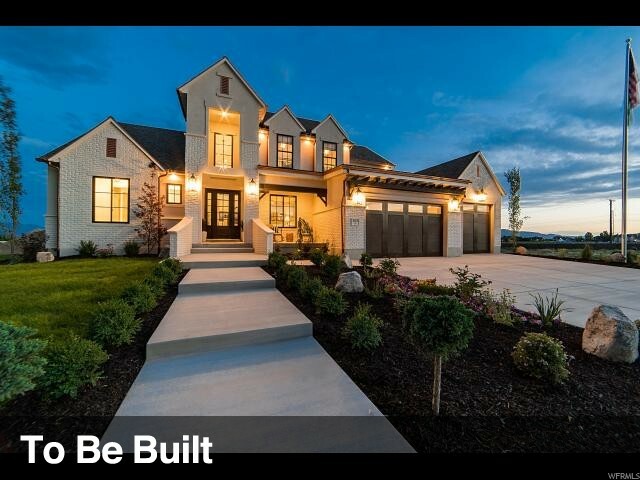 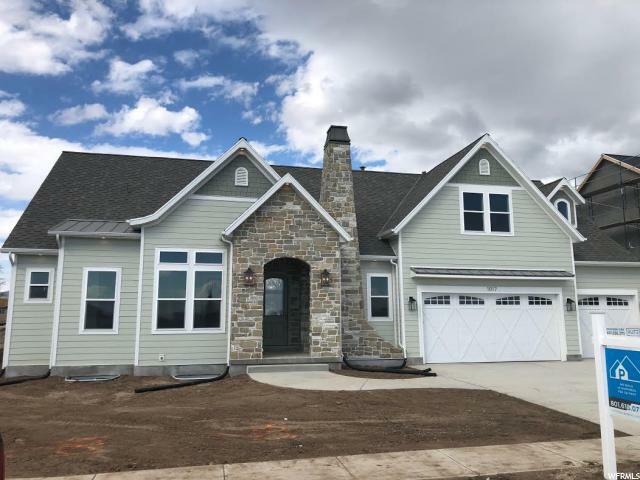 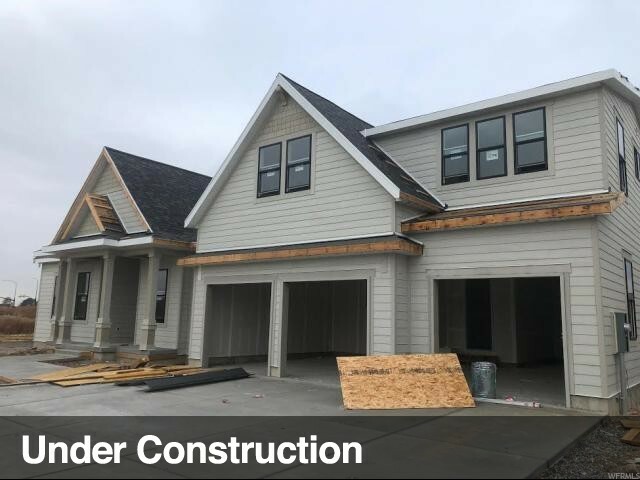 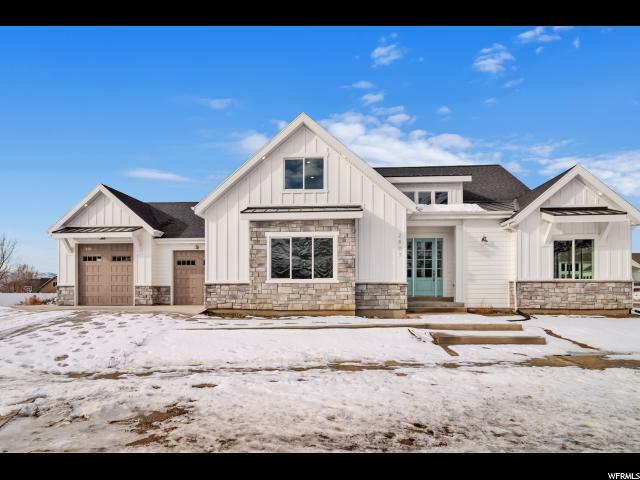 Patterson Elite Builders feature Stunning Modern architecture and design, painstakingly through through floor plans, 10' plus high ceilings, vaults, large bedrooms, baths and kitchen/fam room area. 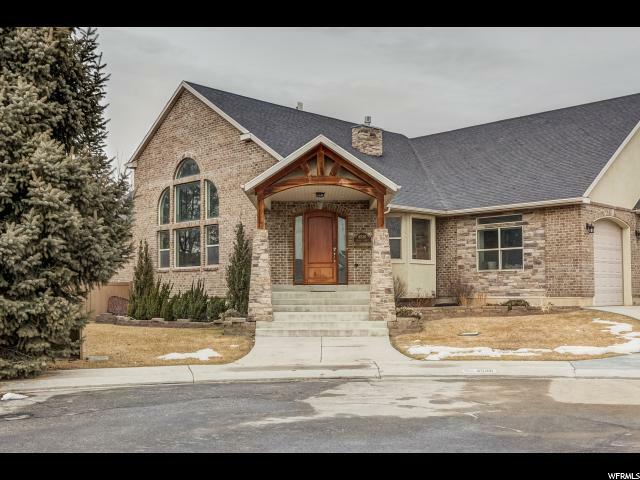 Incredible natural lighting from the many large windows. 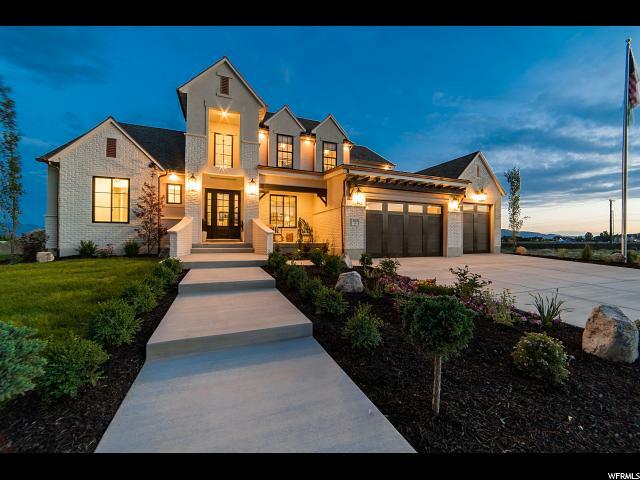 Peaceful, elegant.. this is Home.